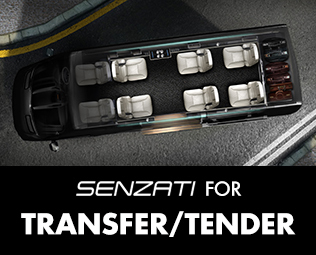 Welcome to Senzati™. 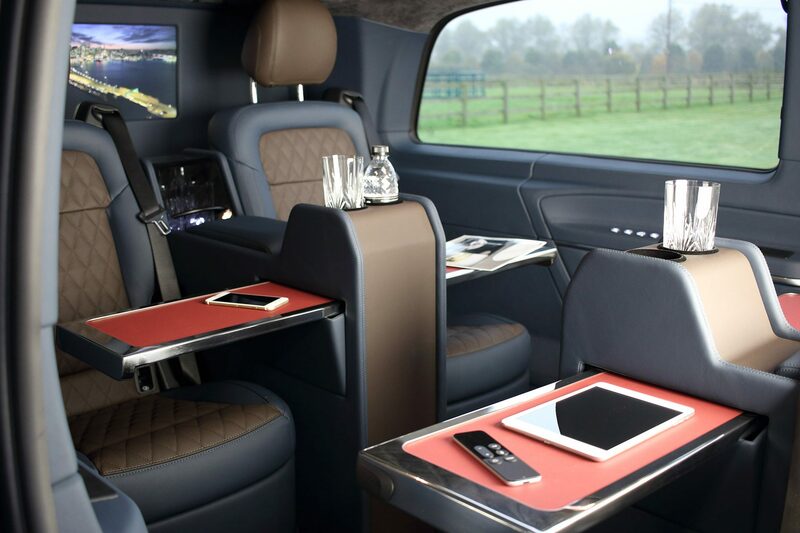 If you are looking for a luxury Vito, V-Class or Sprinter that is fully Approved and Homologated, you’ve come to the right place. 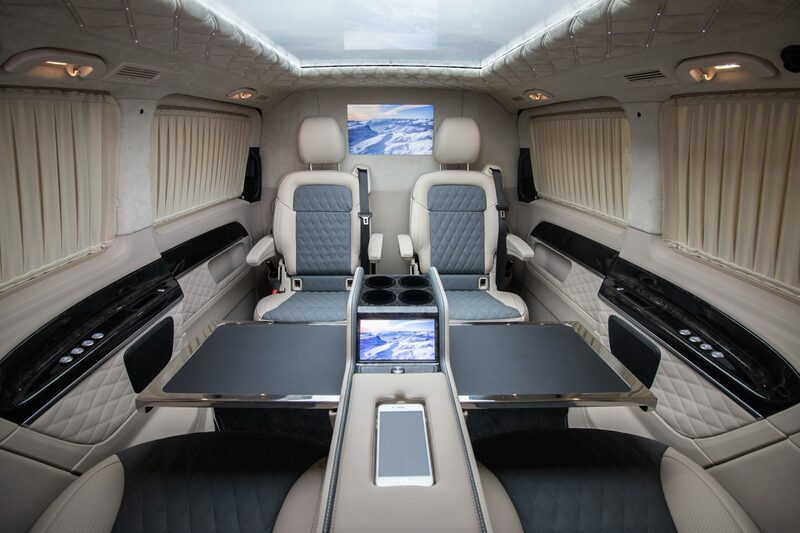 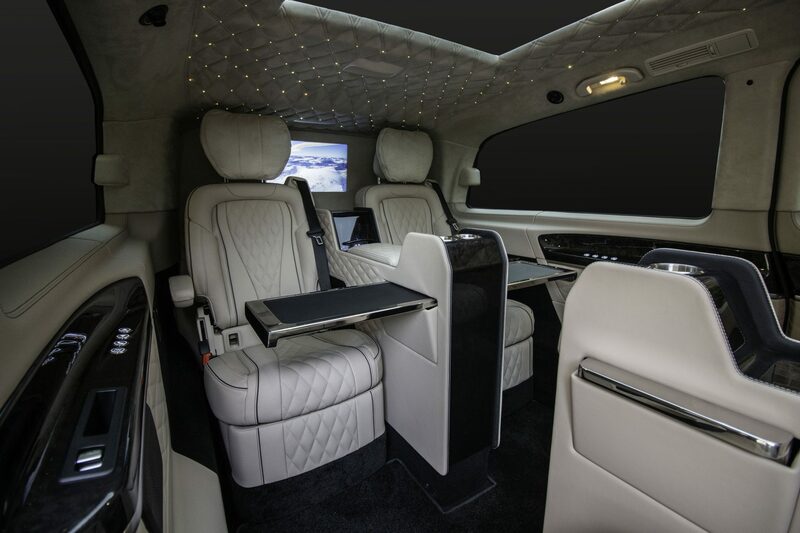 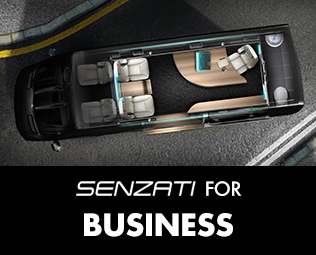 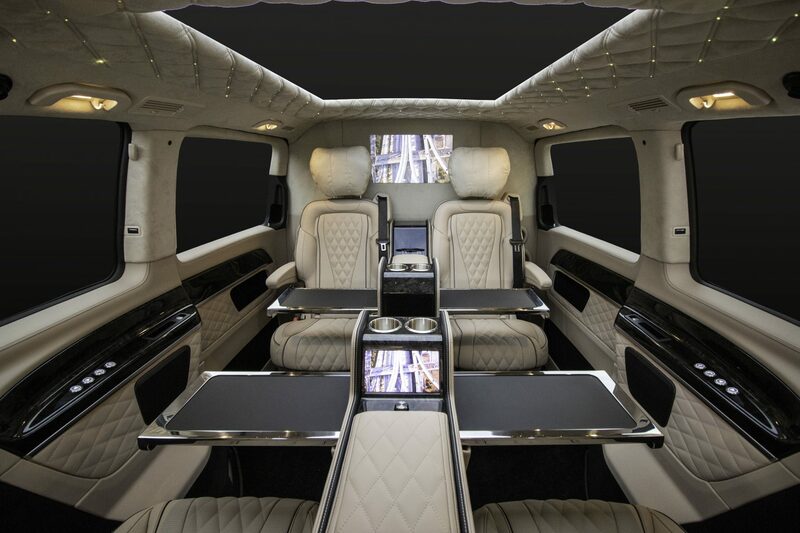 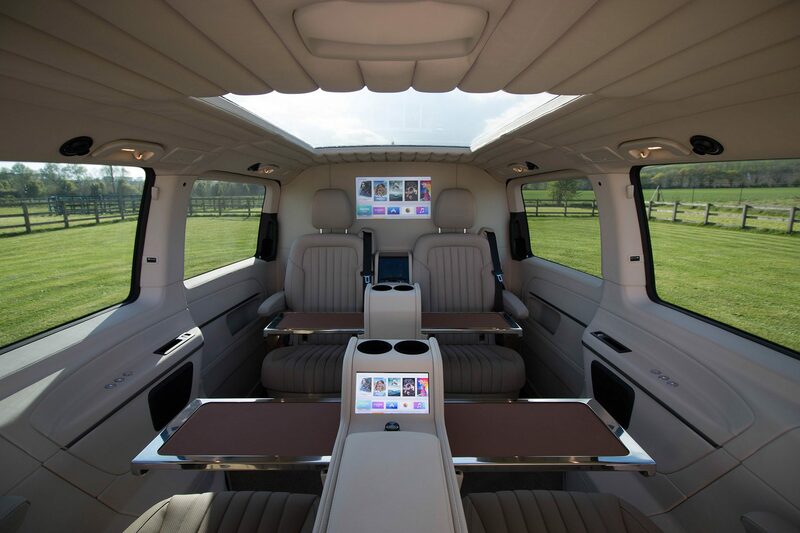 British designed and British built, Senzati™ create bespoke VIP Vito, V-Class and Sprinter for the most discerning customer.